From this perfect location just off West Ox Road, the best of Fairfax County and the rest of Northern Virginia are yours to explore. 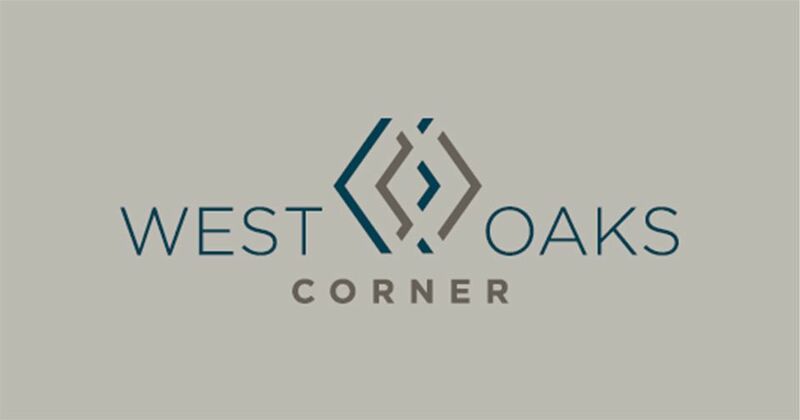 Within a mile of West Oaks Corner, you’ll find countless shops, restaurants, theaters and more. When you live here, your kids will go to sought-after Fairfax County schools. And commuting will be easy since you’re just minutes away from I-66, Rte. 50, Rte. 29, Fairfax County Parkway and more. It’s a rare opportunity for a new home in this ideal spot. You’ll have your choice of some of our most impressive townhome designs –– the Jackson, the Wesley, the Burke and the Sully. With 3- and 4-level homes available, you’ll have all the space you need and all the style you deserve. Enjoy open living areas and spacious owner’s suites, not to mention covered outdoor living for open-air relaxation.